Does dad need a boost? Dr. Garo Kassabian’s Beverly Hills Vitamin Cocktail IV therapy can provide healthy energy and immune system support without the jitters side effects from coffee or inconvenience of daily pills. This powerful blend contains a cocktail of vitamins and nutrients like B12, B5, B-Complex, and Vitamin C. This therapy has also been used to treat anxiety, depression, migraines and fatigue. 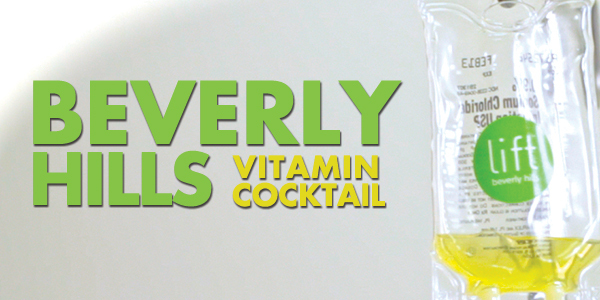 Dr. Kassabian’s Beverly Hills Vitamin Cocktail can be customized per person, based on the individual’s needs and concerns. For more information on this IV cockatails, and others offered by Lift MD Aesthetics®, click HERE. Next ›Great Gifts For Dad!